If you are looking for a Cabernet ticking all the boxes and not burning a hole in your wallet, grab hold of this. I lined this up against some more expensive Cabernets and this was my pick by a mile. Consistency across vintages hands you a Cabernet which possesses all the qualities you are looking for. 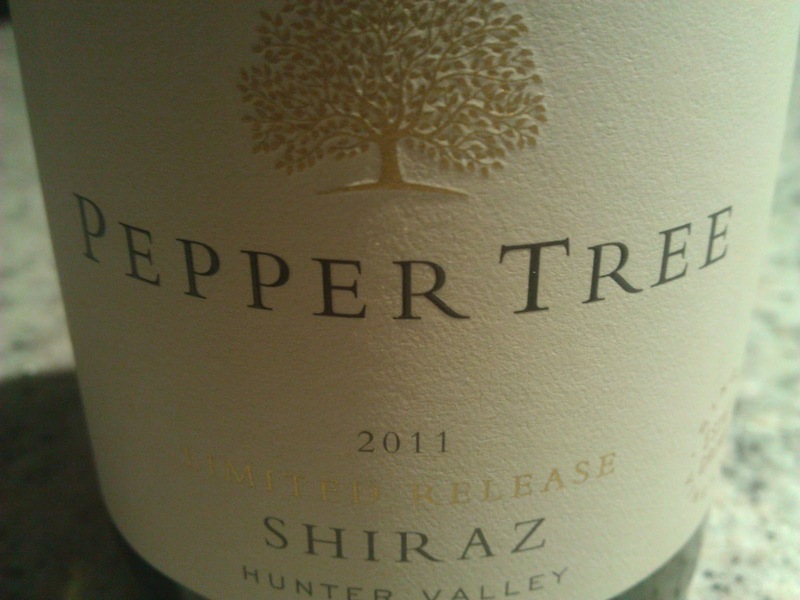 Leafy, capsicum, blackberry, all the usual traits delivering wonderful aromas. The palate is well structured and is what a Cabernet needs to be. Dense fruit, follow through, oak spot on. Plummy, black fruit flavours, a lick of chocolate, all which sits nicely beside the oak that complements this wine well. For $28, this is a great Cabernet. Delightful drinking. Get it. 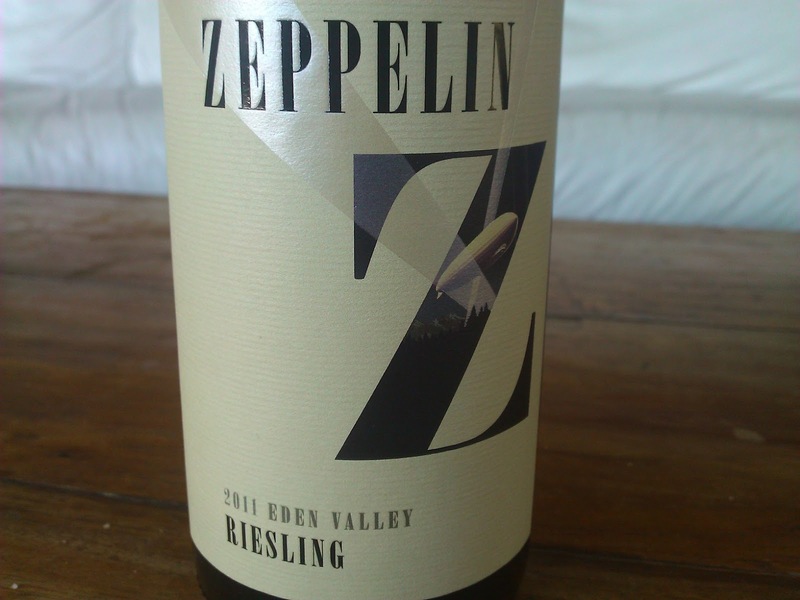 A lot of people are turning their heads towards Riesling, and seriously, why wouldn't you! There is so much to like about this versatile variety, and made well, it can be mind blowing. This Riesling doesn't have the bells and whistles as many do, but I can recommend it as a good introduction to the variety. The fruit is sourced from the Eden Valley and presents lemon and lime aromas and a palate which has some minerality with good fruit. 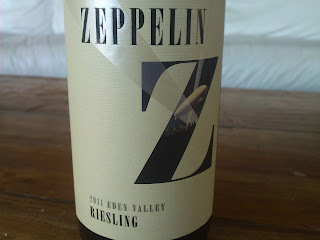 It's not bursting with complexity and is just a good drinking style of Riesling. There is some bitey acid but it's not harsh. A gentle drying finish wraps up the wine nicely with some Bickford's lime cordial flavours. Enjoy within 3-5 years as an aperitif or with crusty bread, cheese and smoked salmon. I was really looking forward to getting amongst this, but it just didn't light my fire. A great introduction of red fruits, dry herbs and bay leaf on the nose but the fruit on the palate was not as generous as I would have hoped. Sure the fruit was good and was dominated by blackberries plus a sweetish edge from the oak, however, the fruit ran off the palate quicker than I expected. 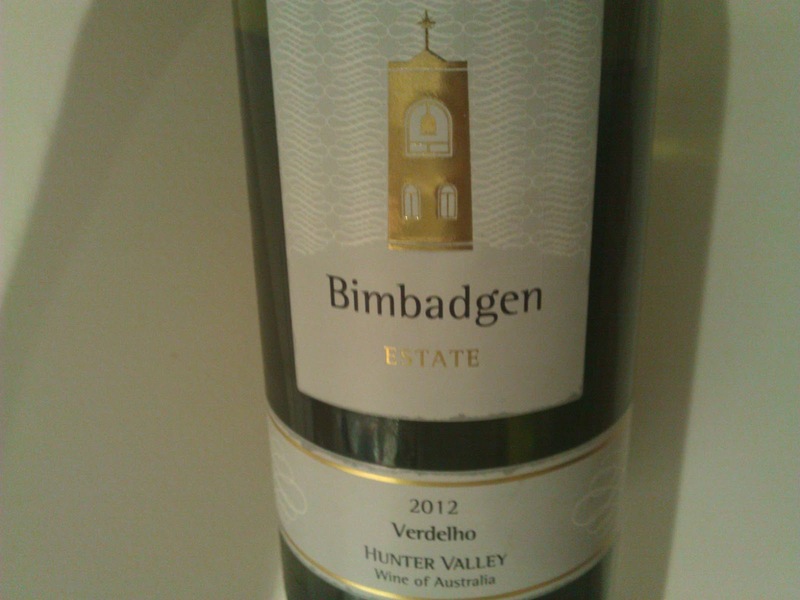 I was expecting a bigger, punchier wine. 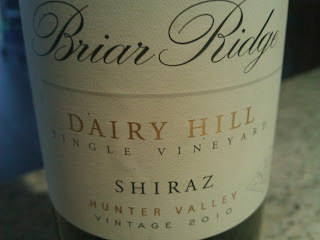 Some undergrowth type flavours lurked on exit though with some chalky/dusty tannins. I can see the attractive features of the wine which many people I know would lean towards. A little more oomph factor on the palate and I would have been all over it. 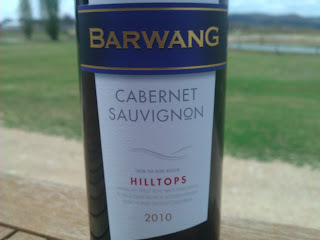 Nothing fancy here, it's just an easy drinking Cabernet from the Hilltops region. Blackberries, charred oak and even salami aromas greet you. The smokey char reappears on the palate and I felt it hides some of the fruit. Palate weight is good and the finish reveals some grainy and grippy tannins. 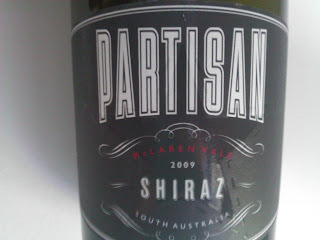 If you're looking for an easy drinking type of drop to accompany your barbeque, this will suit your needs well. 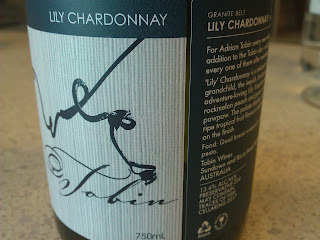 A recent trip to the Granite Belt found me sitting at the bench of Tobin Wines in Ballandean. 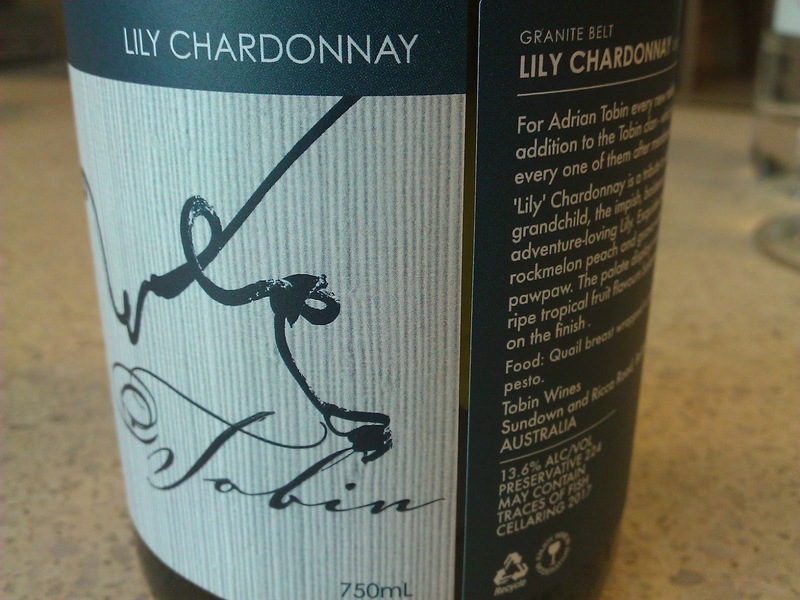 Adrian Tobin is at the helm and his passion for his vineyard and wines is infectious. As I've mentioned before, Sauvignon Blanc is not my preferred white by any stretch, but this wine certainly had me sitting up to attention. Fresh and lively flavours here demonstrate the quality Sauvignon Blanc can deliver when not bracketed with the sameness which floods the market from Marlborough. 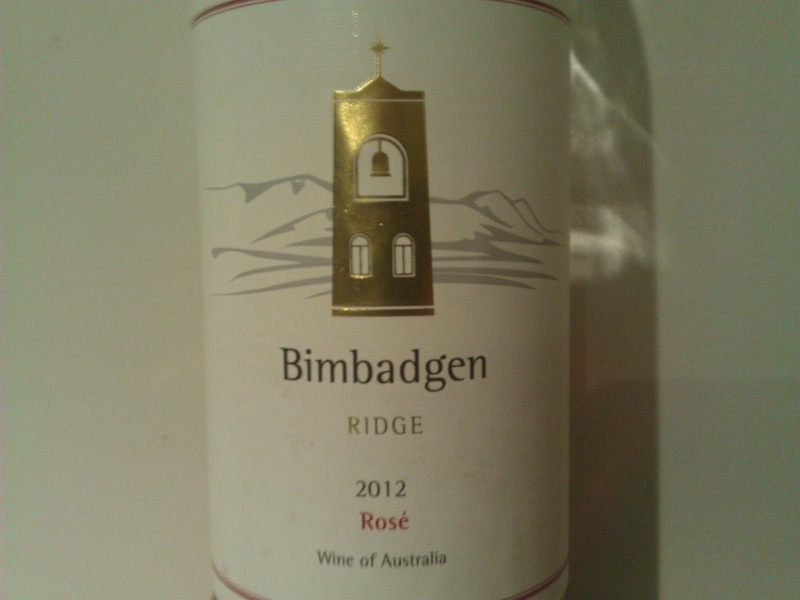 Passionfruit, guava and dry grass aromas captured my attention initially, but it was the excellent structure and well weighted fruit which delivered a very impressive wine. Tropical characters flooded the palate. The acid was gentle and the flavours lingered wonderfully. You could happily drink this on its own or with a lunch of prawns and mango salad. A most satisfying drop indeed and I would have no problem outlaying the $28 for this. 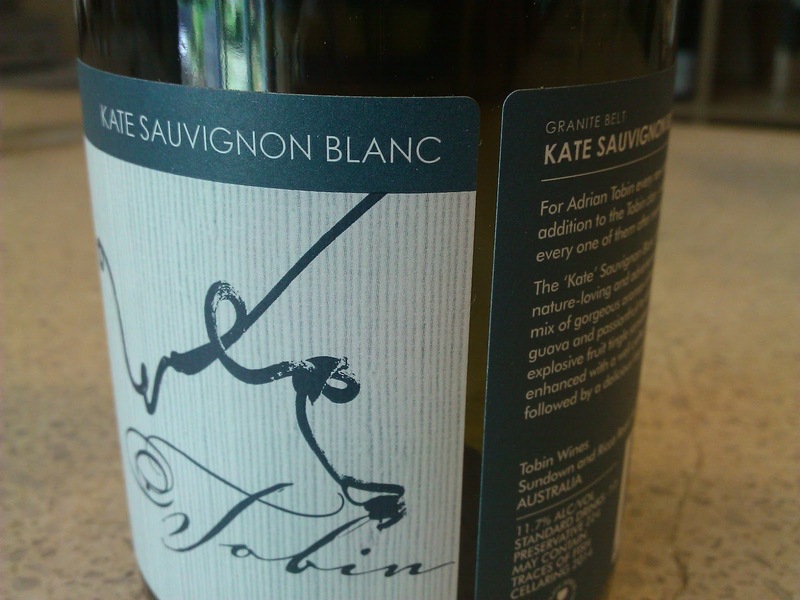 For the Sauvignon Blanc obsessed, there are plenty of great Australian examples. This is one of them. Purchase cellar door or online. A fairly good drop representing decent value. Made with single vineyard fruit and minimal intervention - hand picked, basket pressed, aged in older oak (12-18 months), bottled without fining or filtration. 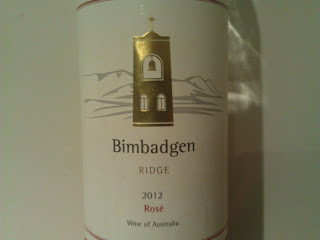 Raspberries and mulberries first up but a little reductive character was picked up. This blew away soon after. These flavours were smooth and followed through along with some chocolate nuances. Good fruit present and the tannins are fine and silky. A little more structure would kick it along as the flavours appeared to melt away a little quicker than expected. Worth a look and it doesn't break the bank for an easy drink. Ideal for lasagne. This is a big wine and appropriate precautions need to be taken to ensure there are no casualties - a seated position preferred with a big piece of steak at the ready! Aromas of charred oak, dark fruits and a hint of clove. Dense flavours greet you on the palate. Blackberries bounce around with some dark plum and chocolate characters. The tannins are grainy and rough. Overall, I felt the wine needed a little polish to round it off. 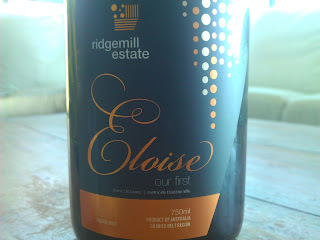 Ridgemill's first release sparkling was named "Eloise" after the owner's first grand daughter. A Blanc de Blanc with the Chardonnay fruit hand picked, some of which was sourced from a nearby vineyard. This is a good first up effort with the fruit basket pressed and made Methode Traditionelle. Aged for sixteen months on lees, 900 odd bottles were produced and will be disgorged in three stages when required. The first three hundred are ready for sale through the Cellar Door and this was launched last weekend. 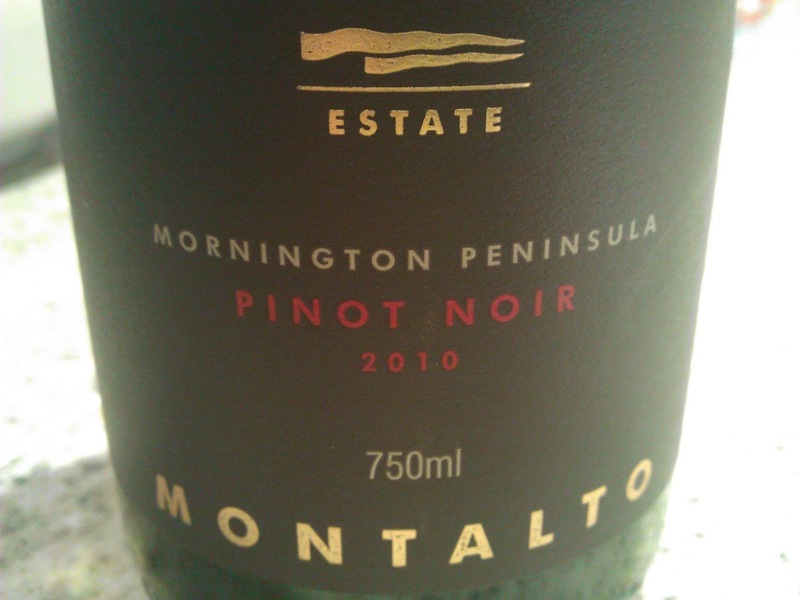 A point of difference with this sparkling is that not too many sparklings are made from scratch on the Granite Belt. A mere handful. Some wineries around the country take the easy option and have sparkling wine made for them by BRL Hardy's which is delivered to their winery door bottled for a cost of around four or five bucks each! All the winery has to do is drop their label on it and up the price deluxe. Not the case here, and credit due for giving it a crack from scratch. Colours similar to apple cider, there is a persistent bead which fizzes away impressively and never seemed to tire. Simple bready characters on the nose, there are green apple flavours on the palate along with some yeastiness. Soft flavours move slowly across the palate, but in the end, it lacks interest. Make no mistake, it is very easy to drink and certainly approachable, finishing long and dry. 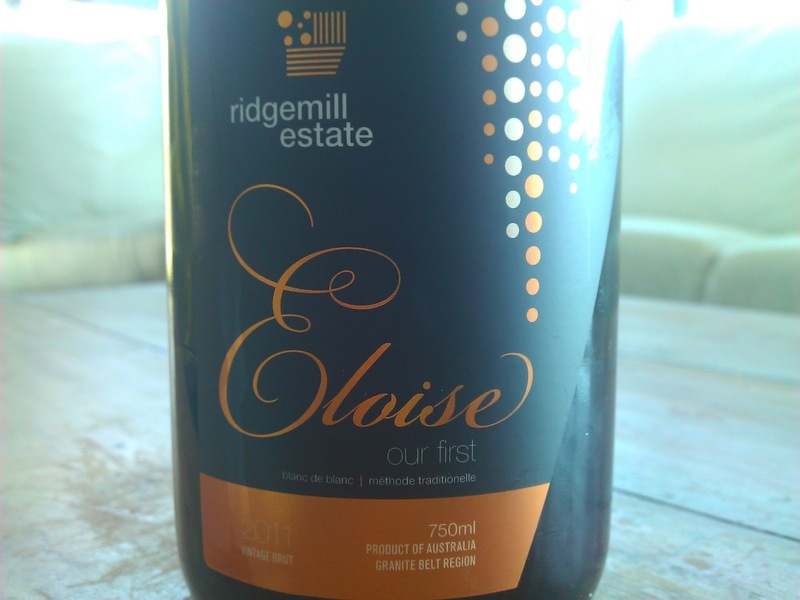 The third disgorgement will potentially be the best of this 2011 vintage having had the extra time on lees to develop some more complexity. I certainly would be interested to line up the three wines, one from each disgorgement, to see how the wine has developed. 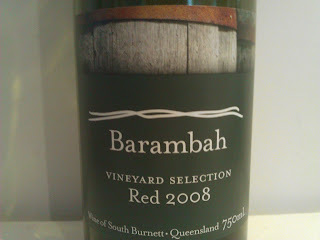 Available only at Cellar Door and online. There are so many aspects of this wine which I would normally gravitate to, but for some reason, something just didn't hit the spot for me. 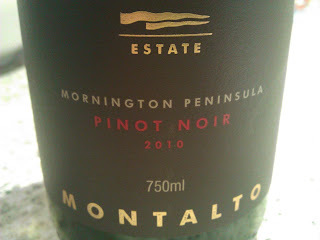 I do like a Pinot with a little more depth, and this wine had that. Although the texture on the palate didn't hit it off for me. Initially, the warmth of the alcohol hung about and I waited for this to move on. This was also evident on the second night I had a look at it. Expected aromas of strawberry fused with some cherry and prune compote characters which reminded me of what I indulged in from my grandmother's cooking in my youth. I also picked up a damp leafy mulch aroma. The palate had good weight and fruit. 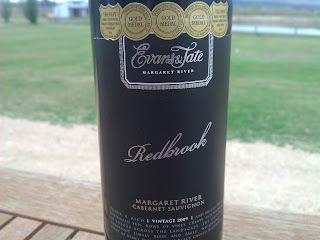 Good structure, oak and good length, those cherry and prune compote flavours reappeared. But with all this, something just didn't give it that something special for me. This wine has recently been awarded Top Gold at the Ballarat Wine Show and Gold at the Royal Perth Wine Show. But for me, it just lacked something. This blew my socks off. So much so it will be on my Christmas table. Described as "ultra premium", it certainly is, and then some. The fruit was picked before the heatwave of 2008 took hold, and thank goodness! Flavours are big, powerful and concentrated. After a few years tucked away in the bottle, the wine needed a little resuscitation. With a little more life in it, boom! Super dark in colour, edging on black. 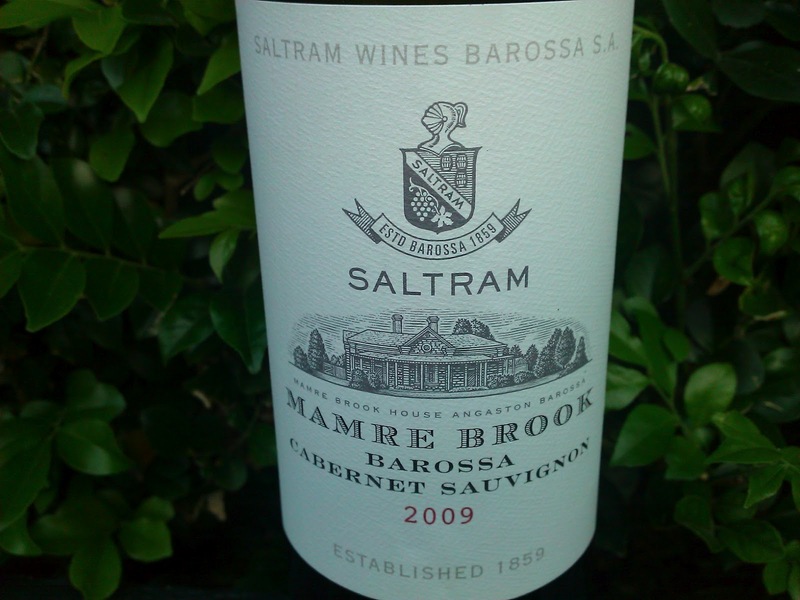 Aromas of spice, dense chocolate, deep plum and cedary oak. This is seriously good and meaty. Ridiculously smooth and soft yet dense. Loaded with flavour. If ever you were to taste chocolate characteristics in a Shiraz, this is the one. Blueberry, blackberry and deep plum goodness add to the flavour profile with a sweet touch of spice. The length goes on and on, and although the alcohol is high (15%), it is not obtrusive. A well balanced wine. 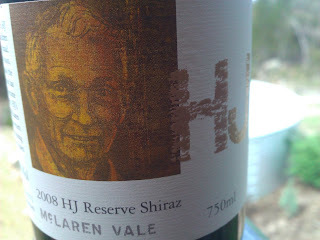 Fine soft tannins finish off a wine I saluted - an absolute cracker! Another reason for me to look forward to Christmas. 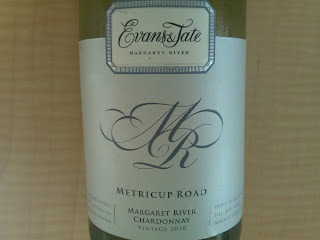 A wine which is polished and ready to drink now but will also reward cellaring. Aromas of chocolate, dense plum and char. Oak is there but not overwhelming. 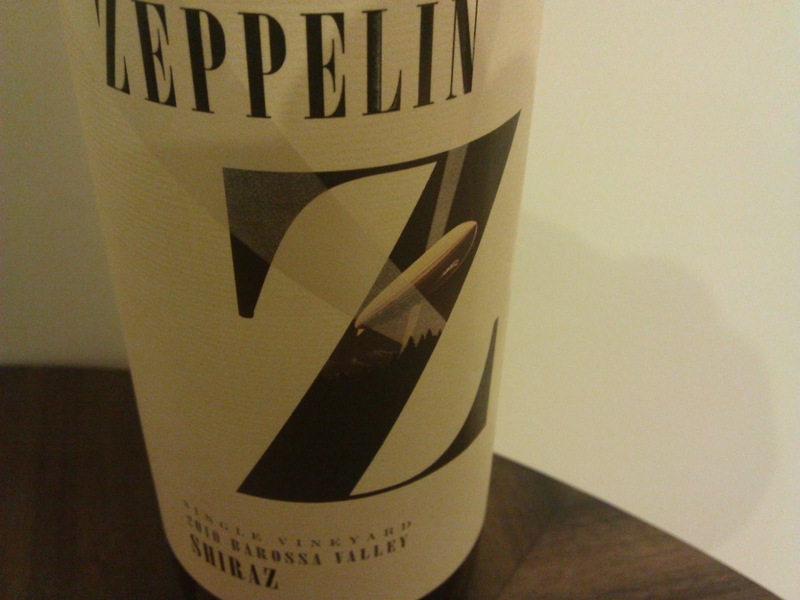 Having just been released, a few years aging already behind this wine has served it well. Soft and smooth. Fruit is king and the dense flavours roll along neatly. The chocolate and plum reappear on the palate but a squirt of blueberry flavours added to the complexity. Soft acid present, and looking at the whole picture, all elements humming along together wonderfully. 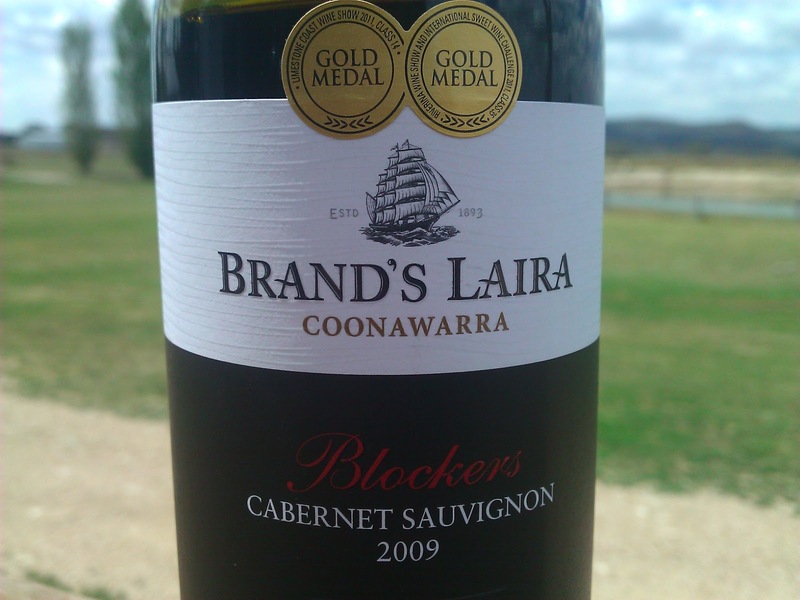 Fine tannins and an ever lasting finish. A big tick! 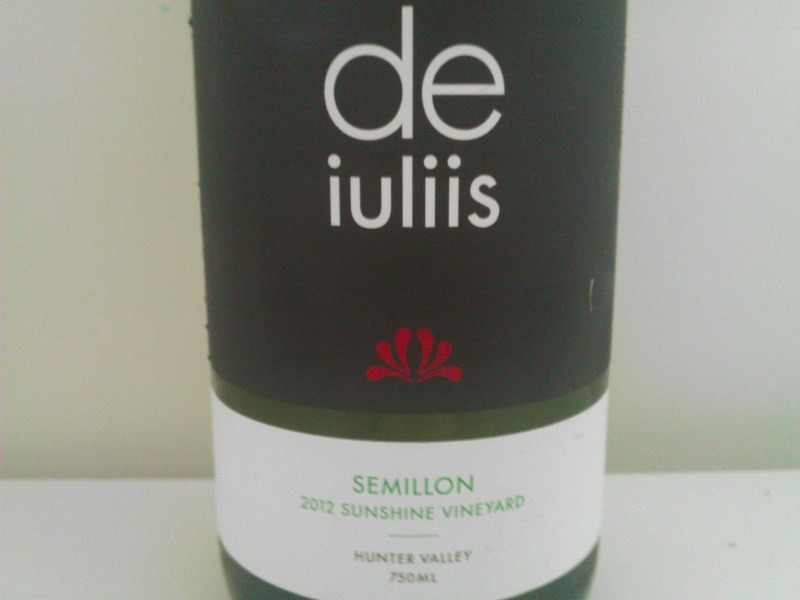 If you like young Semillon, pop this on your shopping list quick smart. Green apples and fresh cut herbs landed a big smile on my face. A pretty tidy start. Clean crisp flavours were delightful. It even appeared a little zesty. A bloody good Semillon with a good line of crunchy acid through the core before the green apples jumped out again just as I thought all was done and dusted. I loved it! Hello summer days. Aged Semillon is something to behold. 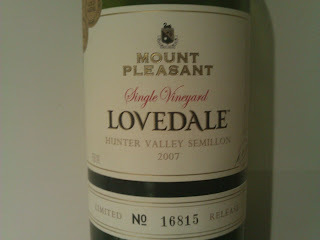 This wine from McWilliams Mount Pleasant in the Hunter Valley is superb. Jaw dropping, gob smacking awesomeness! If you have the privilege of getting your hands on some, sit down and strap yourself in. The Lovedale vineyard dates back to 1946 when it was planted by Maurice O'Shea. Brightish straw appearance, the wine possesses an enticing bouquet with biscuity characters, nuttiness, lemon rind, a hint of mandarin peel, and a waft of honey on toast. The palate delivered smooth silkiness. Super length and citrus flavours aplenty. Honey characters were a feature too not to be missed, and a subtle minerality to add to the mix too. 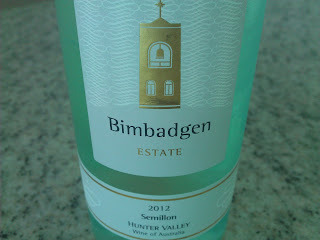 The acid has settled well and a few years bottle age has delivered a delightful Semillon. Sure the price is up there and many baulk at outlaying more than $50 on a wine, let alone just over $60 for a Semillon. Whilst I acknowledge the wine tasted was a sample and I did not outlay the money myself, I totally appreciate the question being asked, "Is it worth it?". The proof is in the pudding I must admit, no stone was left unturned producing this. 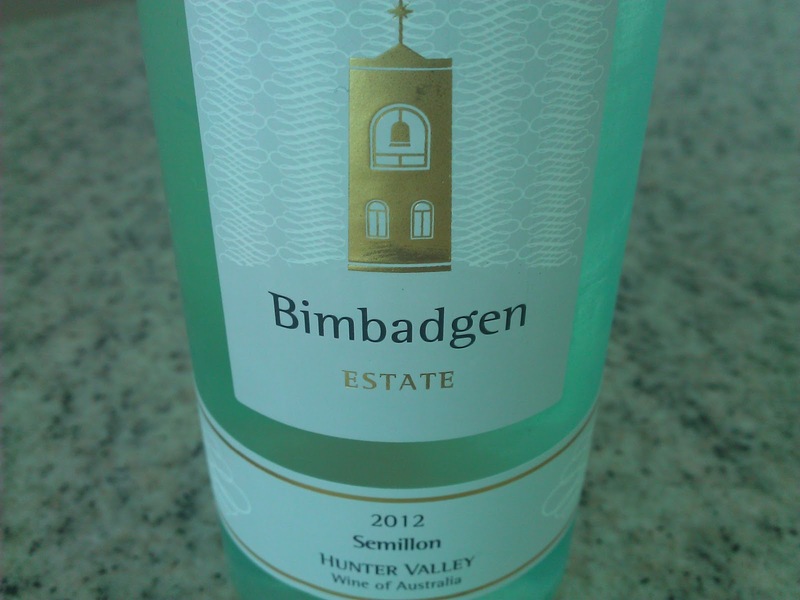 When people talk about the wonders and beauty of Hunter Semillon, point the doubters in this direction.